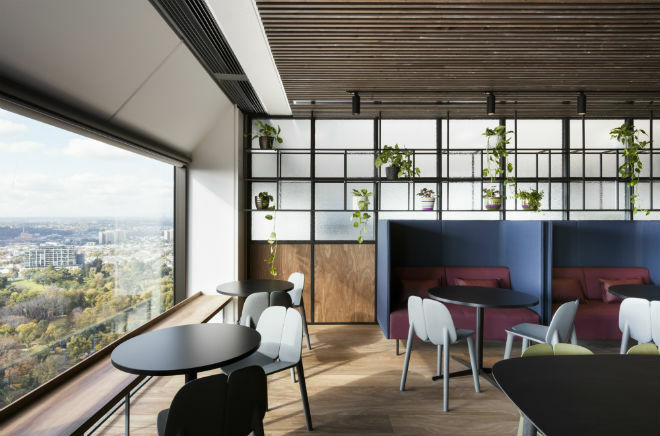 The Victorian Auditor-General’s Office (VAGO), an independent office of the Victorian Parliament, has been brought to life to help create a healthy workplace and improve collaboration through clever design and carefully selected materials. 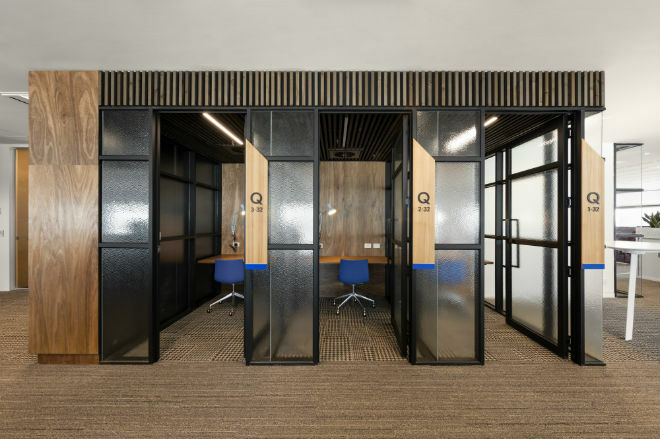 The important public sector office has been innovatively refurbished in a stark contrast to the traditional workplace model, striking a balance between a corporate and synergistic environment. 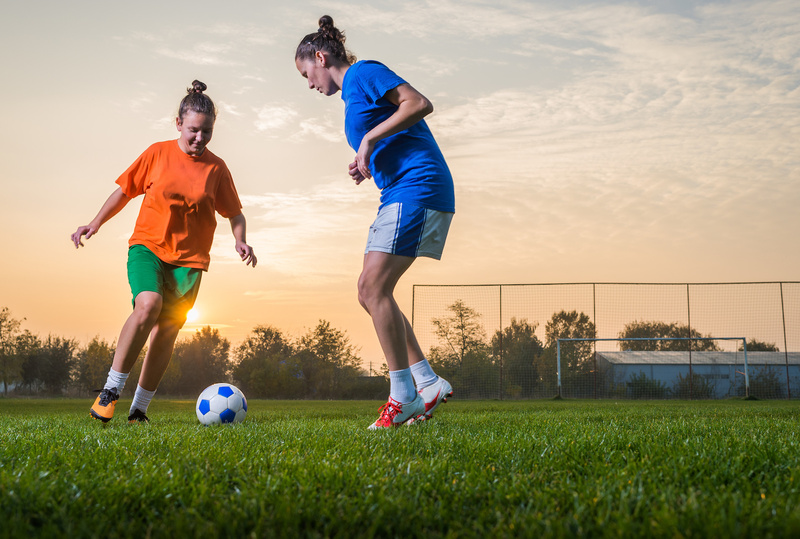 As an independent agency of the State Government that is tasked with providing audits to Parliament, the success of VAGO’s work relies on building trusting relationships between clients and government bodies. Therefore, the new office needed to mirror these objectives amongst team members. The goal was to reshape VAGO’s office into a space that “avoids many of the standard tropes of contemporary office design,” says Marcus Baumgart, director of Baumgart Clark Architects, the architects behind the refurbishment. The fitout formerly had the senior executives segregated and located in private offices. Now, all two hundred VAGO employees are placed together with a variety of different workstations. 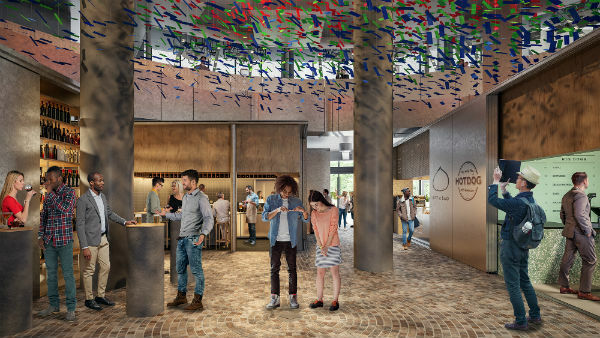 The open-plan layout includes glass-walled offices, booths and communal meeting areas, plus an open lounge, reception area and large kitchen with views of Parliament House on the upper level. At the heart of the refurbishment is the staircase connecting the two levels of the workplace. 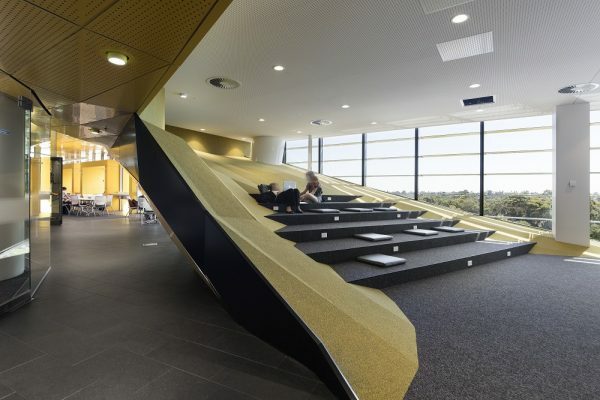 “The staircase was integral to the design, connecting the two floors, and creating a natural flow within the workplace,” says Baumgart. 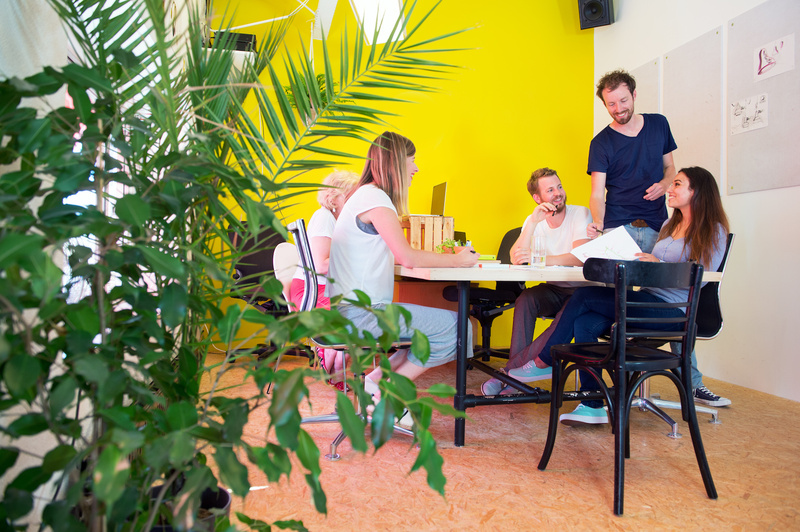 The use of timber in a work environment is said to have positive impact on individual stress levels, which can benefit relationships in the corporate space. 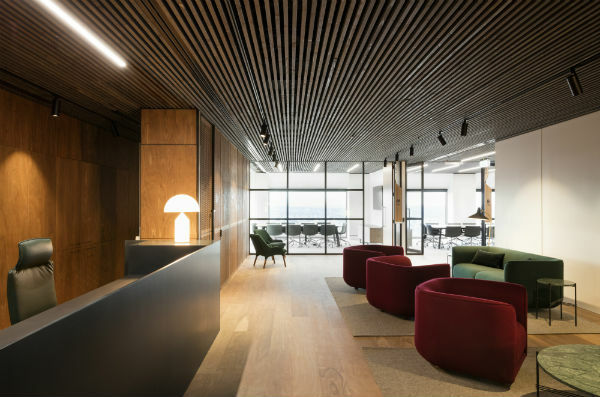 The use of Big River Group’s Spotted Gum Armourpanel was used to achieve a warm and welcoming interior. “When used in indoor spaces, wood can improve emotional state and self-expression, reduce stress by lowering blood pressure, and better the air quality of the room,” says Jim Bindon, managing director of Big River Group. Aesthetically, muted greens, earthy browns and pops of red complement the warm tones of the timber floors and panelling throughout the space. 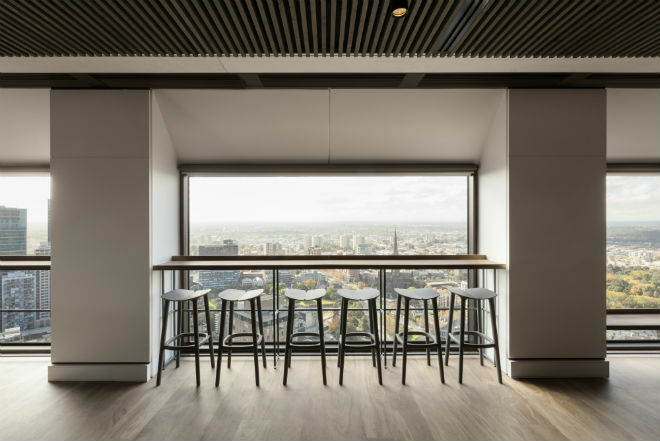 Overall, in excess of 1000 square metres of Big River’s sustainably sourced ArmourFloor and Armourpanel were used for the floors, stairs, joinery and walls. 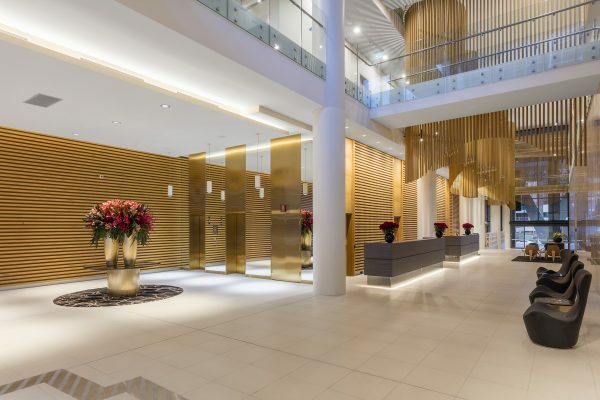 Australia’s strongest decorative plywood, it has been designed, tested and approved to tolerate changes in ambient temperature and to resist shrinkage. 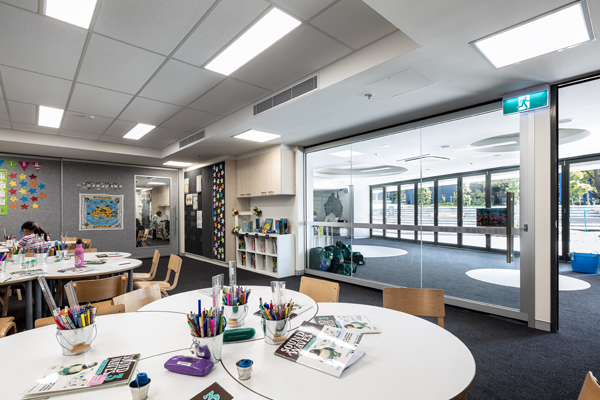 “Armourpanel’s tolerance and durability make it ideal as flooring, wall linings and even ceilings in hard-wearing spaces such as this one,” says Bindon. 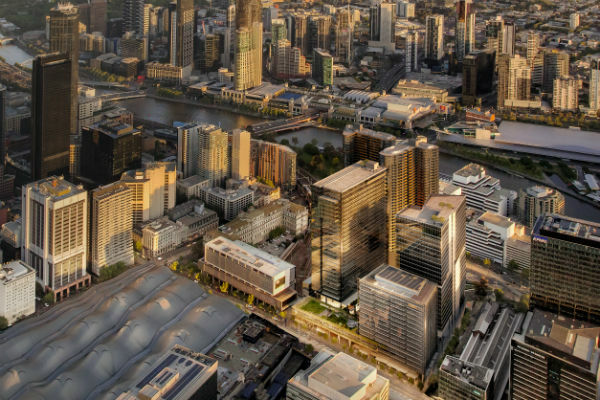 Images courtesy of Big River Group.